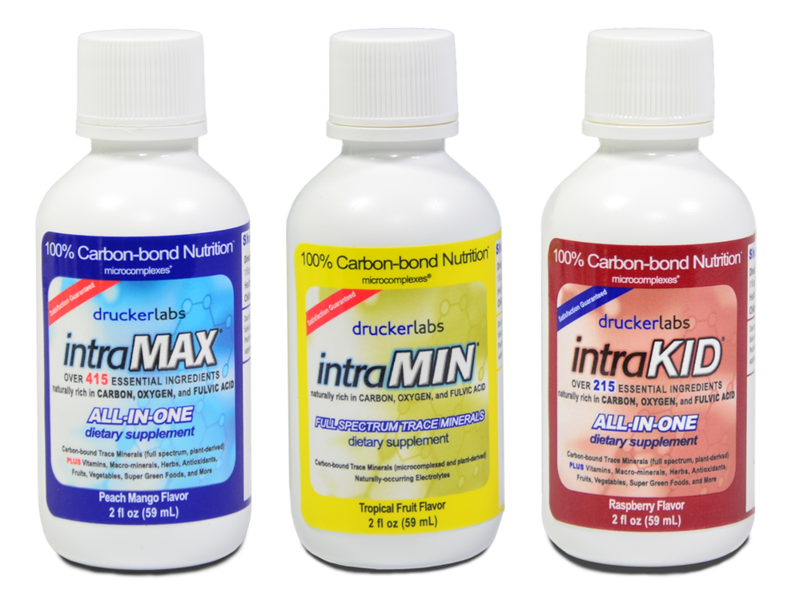 Travel size IntraMAX™, intraKID™ and intraMIN™ can now be ordered as one unit by those who just need to try before they buy or by those who want to bring them to work or on short trips. 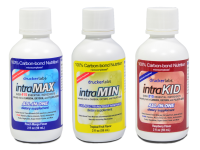 We have combined the three products to form a new “variety pack” at a special, discounted price. 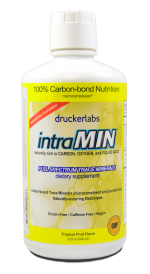 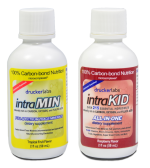 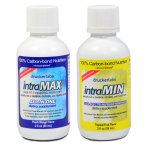 Travel size IntraMAX™, intraKID™ and intraMIN™ can now be ordered as one unit, at special price, by those who just need to try before they buy or by those who want to bring them to work or on short trips. 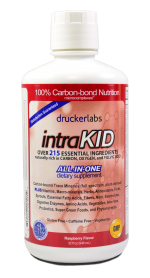 All products are liquid, all-natural, organic carbon-bonded and use the proprietary intraCELL™ technology.